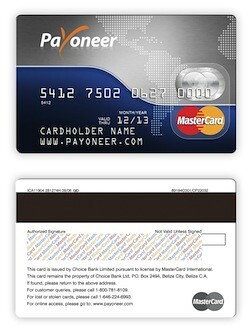 Onke helpful khobor, but free payoneer card kivabe pabo? Apply korechilam but ekhono pathai ni. Dear Sir Thanks For Sharing This Article For Us. We Are Helpful For This Article. We Want More Like of This Article.